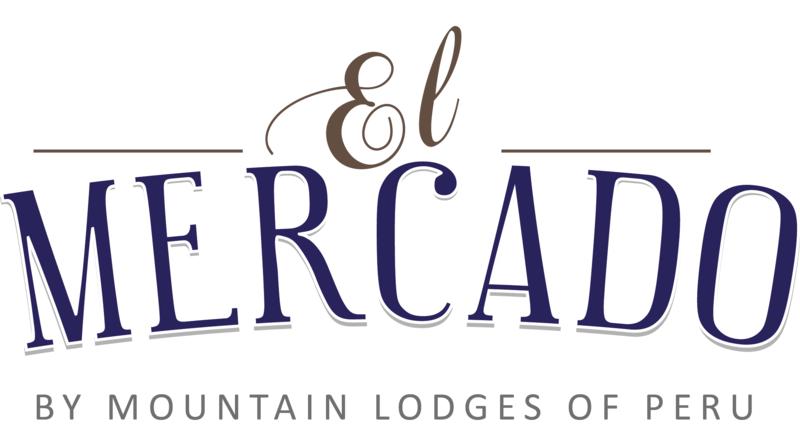 The half-day hike begins at 9am at El Mercado Hotel (Siete Cuartones 306, Cusco). After crossing the Plaza de Armas, Cusco’s main town square, you will visit the arts district of San Blas and then meander through small alleys until you reach the trail that will lead you to Kusilluchayoq, the Temple of the Moon, and finally, Inkilltambo. Built during the reign of Inca Wiracocha, (año – año), Inkilltambo was an important ceremonial and burial site, as well as a rest-stop for Inca messengers traveling throughout the vast empire. Explore Inkilltambo’s maze-like narrow passageways through elaborately carved rocks, altars, fountains, stairways, and canals.